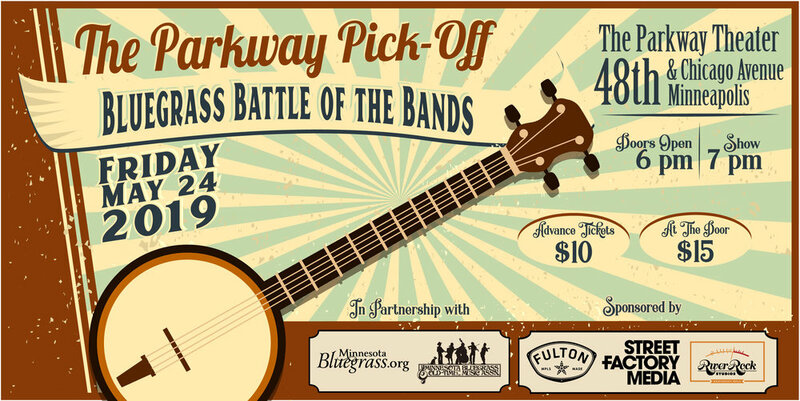 The Parkway Theater, in partnership with The Minnesota Bluegrass & Old-Time Music Association, is pleased to present our first ever Bluegrass Battle of the Bands. Prizes to be awarded valued at over $3,000! 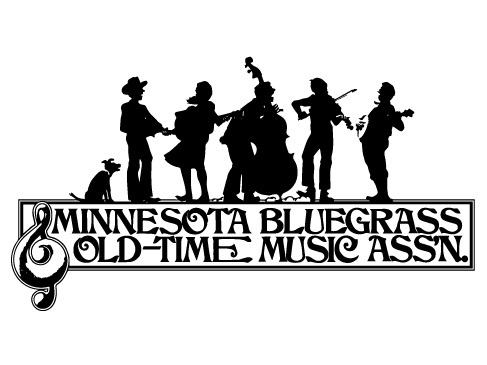 Eight of the area's best bluegrass bands will compete — and the top three bands will take home some incredible prizes including a full-day's worth of recording time, a professionally produced music video, and buckets of cash! Plus the pride that comes with WINNING. The contest will be judged by three professional members of the local music/bluegrass community.